Solution Focused Brief Therapy (SFBT; also known simply as solution-focused therapy) evolved from problem-focused therapy, but instead of focusing on the problem like bipolar disorder and situational depression, SFBT was based on the belief that it is the solution that should be dealt with rather than the problem. A key difference between the solution-focused theoretical model and that of other therapies is that solution-focused work is exclusively oriented toward the present and future. The solution is focused on to the extent that all attention is used to derive a representation of it, as well as identifying the strengths and resources the individual has to achieve the solution. The approach focuses on the belief that people have an inherent ability to work towards solutions for their problems; SFBT, therefore, assists individuals to use knowledge of past successes they have had with problems, to help resolve the current difficulties they face. Sometimes individuals are unable to imagine anything changing due to the degree of difficulty they are experiencing; SFBT aims to investigate how the person is able to cope with the difficulty, how they are still surviving despite the hardship, and highlighting this as a strength to continue utilising. In situations where the individual’s current actions are not effective in managing their difficulties, new solutions are discussed and trialed. 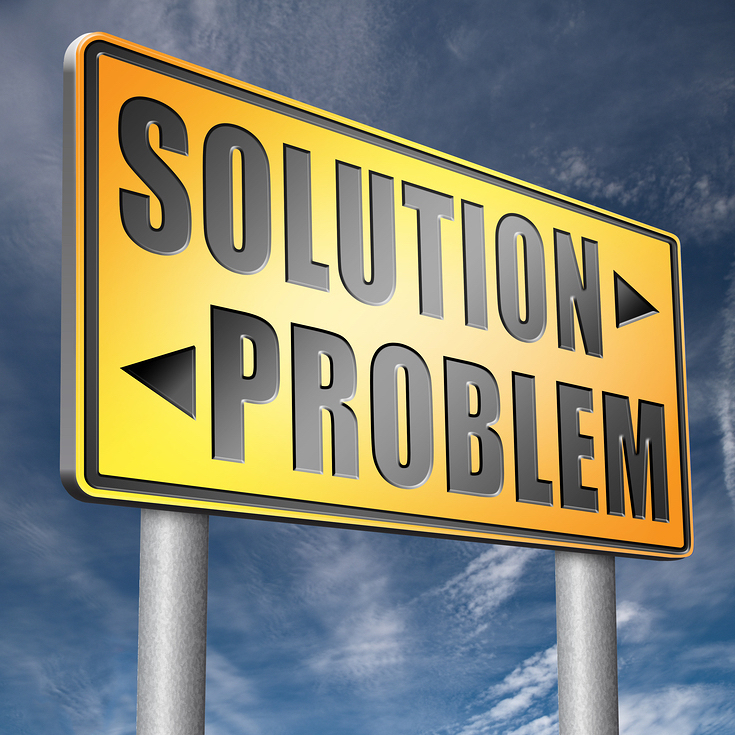 SFBT recognizes that there may be numerous ways to solve problems, some of which may be more suited to some people than others. It is thought that the individual is the best judge of which solution is most likely to work for them in the specific circumstances. The therapist then uses a variety of questioning techniques to help the individual figure out possible solutions and how to test them.